Introducing the Royalton X Plan by Level Homes to The Cove at Copper Mill. 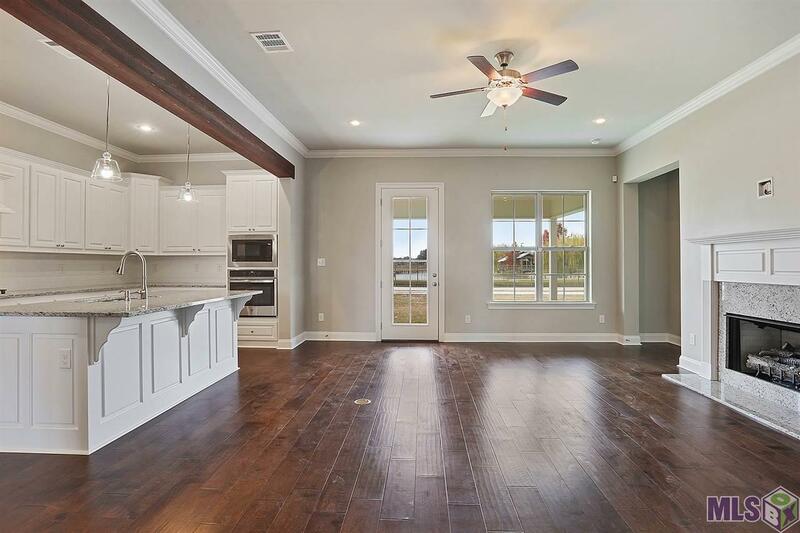 This floor plan features a grand foyer, formal dining room and an open kitchen and living area. Master suite is down with two beds, a full bath and loft up. 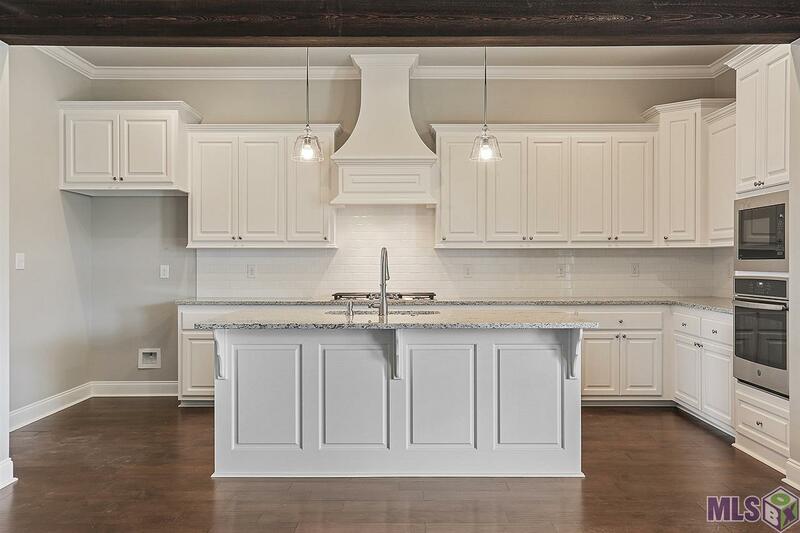 Gourmet kitchen featuring a large center island with sink, custom painted cabinets, 3 cm Moonlite granite, 3x6 Arctic White subway tile backsplash stainless appliances including 36"- 5 burner gas cooktop, single wall oven and built in microwave and a walk in pantry. 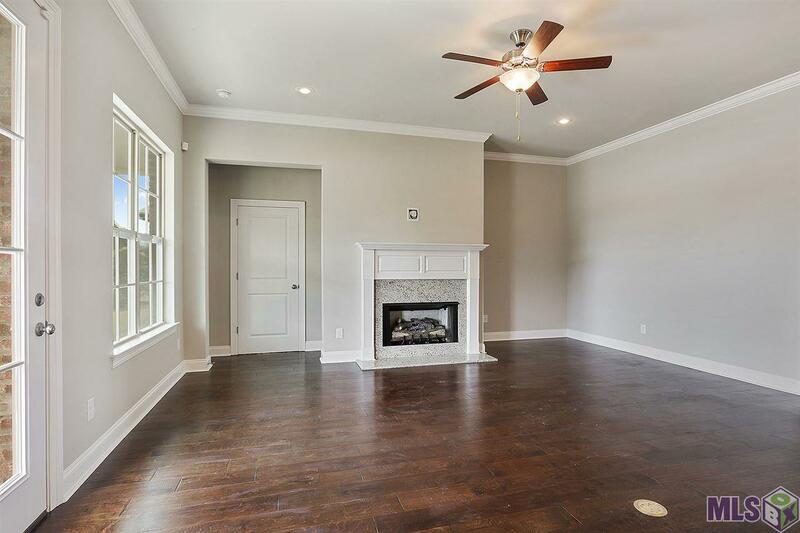 Spacious master suite with a very spacious spa like bath featuring dual vanities, custom framed mirrors, satin nickel lighting and chrome plumbing fixtures, seamless shower door at the custom job built shower, separate tub and his and her closets. Professionally landscaped and fully sodded yard. Seller provides a 2-10 warranty. Home is ready now! Come enjoy the luxuries of Copper Mill today which include tennis, playground, splash park and more!! 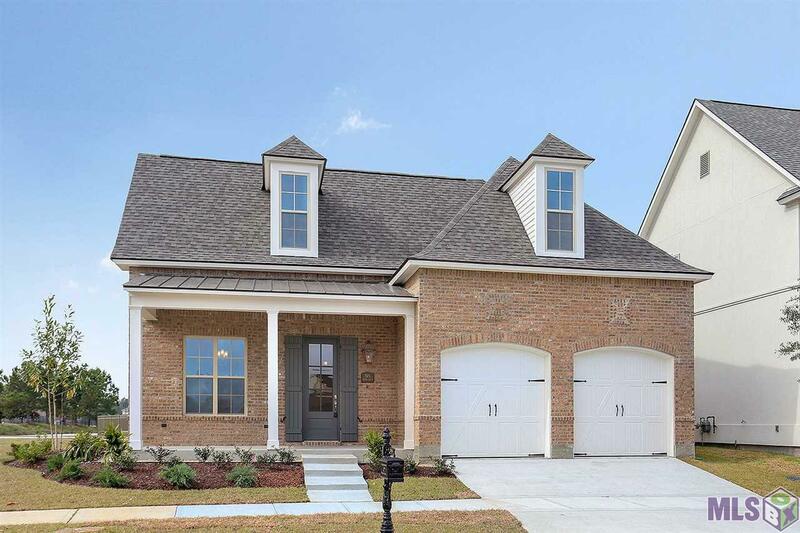 Seller pays up to $4k in closing costs with preferred partners!